We are invested in student success. And that doesn’t stop after graduation. CRAF is proud to provide career services for life. CRAF is committed to student success. For years, we have helped students on their college and career journeys. Now, we’re making it official! 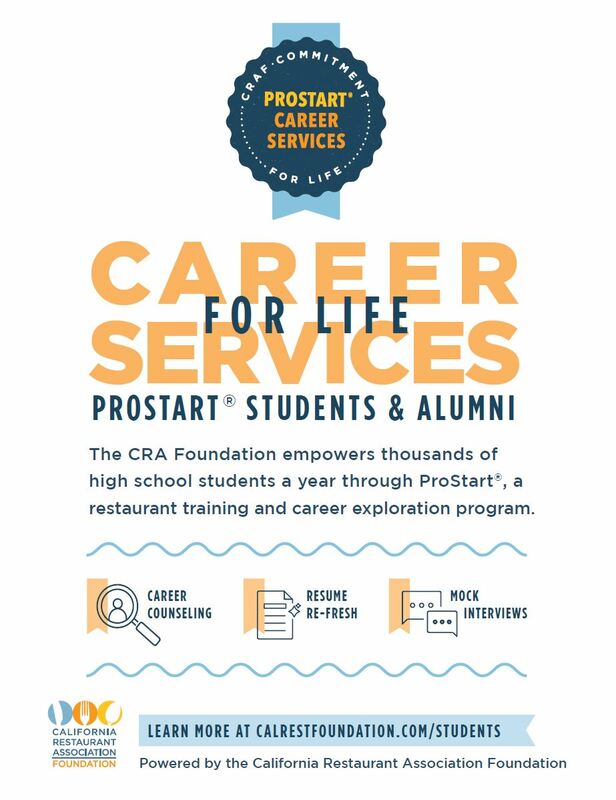 CRAF now offers career services for life to all CA ProStart students and CRAF scholarship recipients. Sign up for a 15-minute phone consultation with an expert. The three services offered are Resume Refresh, Mock Interviews, and Career Counseling. 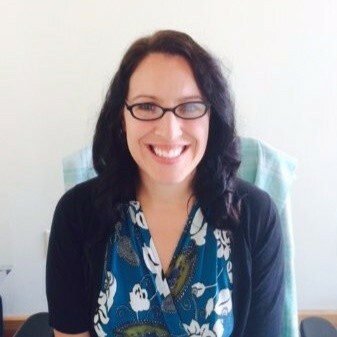 Bobbi is part of the CRA Foundation team. Prior to joining CRAF, Bobbi was a recruiter for SusieCakes! She knows a thing or two about what it takes to get hired. She has reviewed thousands of applications, interviewed countless candidates and hired great people. Contact Bobbi for a 15 minute consulation on your resume, interview tips, or career advice.